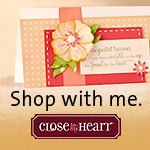 Just a reminder the National Scrapbooking Day challenge for Scrap'n With Flair ends on May 22, 2012 with the winner being chosen and announced on May 23, 2012. The prize is awesome so make sure you get your entry in. 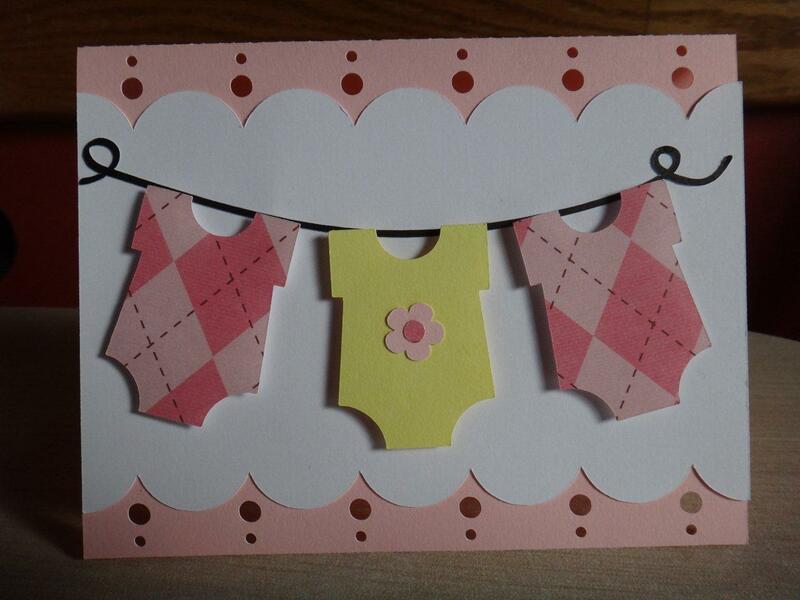 Here is a baby girl card I made for a coworker. I think it is cute and turned out well. I cannot wait until June 1st to be able to show off all the projects I have been making with the June kit from Scrap'n With Flair. Stay tuned. What a cute card!! I am sure that your co worker will be happy to receive it!